A Shakoor & Brother is b2b service provider in terms of complete supply chain solutions including custom clearing & freight forwarding. The company commenced its operations in 1982 form Karachi. Since then it has been one of the highest custom duty and sales tax paying organization in Pakistan. The company caters all countries and all ports except Israel and India. A Shakoor team works hard to achieve various service milestones, by stamping efficient standards of proper documentations along with appropriate freight services. Together with the clients the company invests everything into making sure that visions become innovations, a philosophy that always was and always will be the reason why the company can look back at 30 years of history with great pride. The company has a proud 30 year long history. 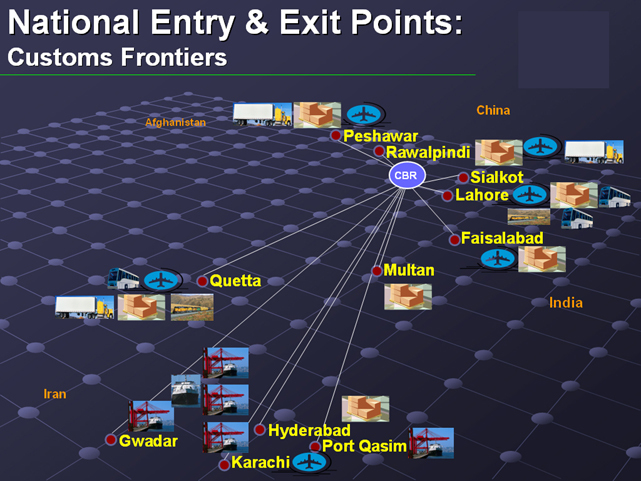 In which it has efficiently provided services to Pakistani collaborated business units. Initially it delta with commodities like chemicals and fertilizers but through time it has diversified to heavy machinery spare parts and textile. The young company collaborated with the supply chain networks of Pak Arab Fertilizers, Pak Suzuki and Sind Engineering. The company served as a top service provider and supervised all imports and custom clearing. By the end of decade the company established itself as a specialist in importing heavy machinery and spare parts, it than collaborated with the newly found Hino Pak motors, took charge of their imports and help built their production plant. The company also collaborated with Premier Mercantile services and imported machinery for ships. The new millennium saw the begging, of an export division added new line of textile and garments. The company collaborated with top exporters such as Afroz Textile, Al Awal Textiles, Square Garments, Bismila Textiles, Anwer Textile, Sajjid Textile and FB textile it company was also responsible for exporting Hino buses and Suzuki cars to the Middle East and Bangladesh. The company also began providing direct labor, logistics and export services to Maersk Line through its sister company. Now the company has provided services to NGOs, it was responsible for importing the Turkish aid to Pakistan for the noble cause of helping the floods affected people.